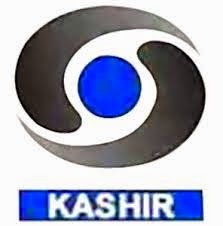 DD Kashir is the Kashmiri language satellite channel supported by Doordarshan studios in Srinagar, Jammu and Leh. Launched in 2003 DD Kashir has entertainment serials, infotainment programmes, news & current affairs, social programmes and film programmes as its major content. In terrestrial mode, DD Kashiris available to 96 % of the population of the valley.